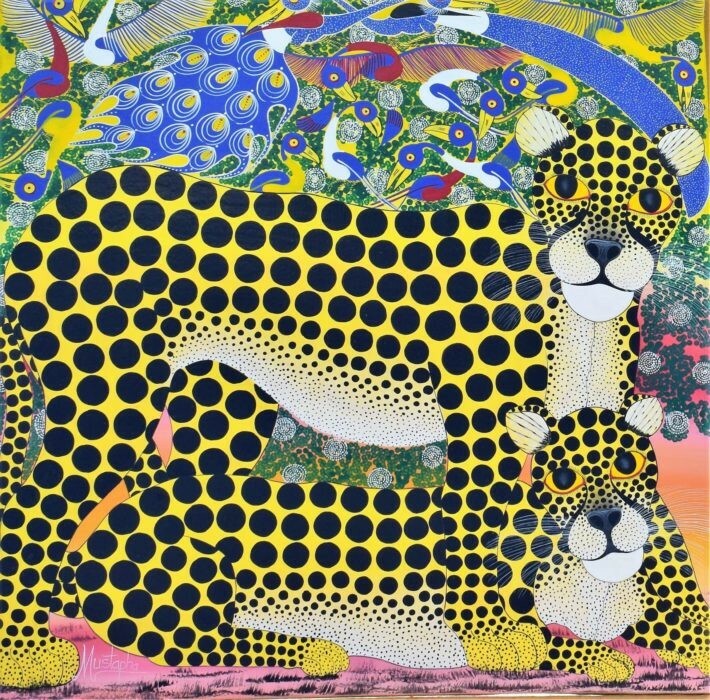 When people think of African wildlife, a variety of images probably come to their minds. The colossal silhouette of an African elephant against the backdrop of thorny acacia trees. 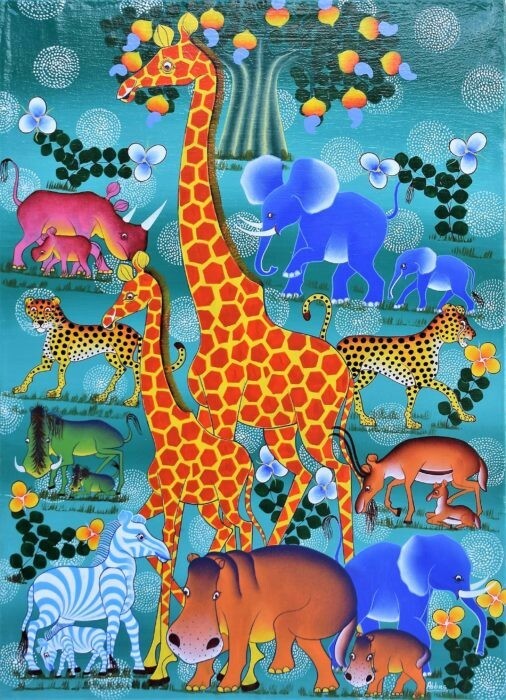 Long-necked giraffe or stealthy leopards. But for most, the regal lion is the most enduring symbol of Africa, and they come from all around the world to experience their own lion safari. 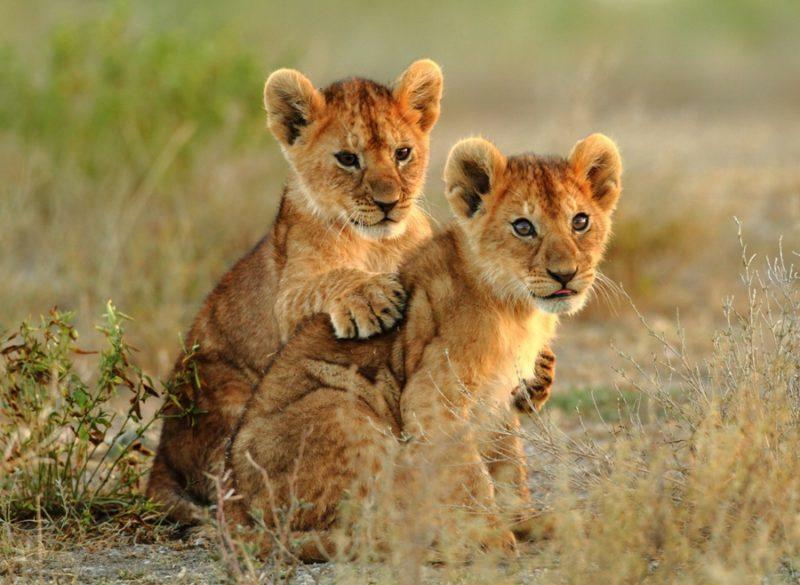 But if you're as obsessed with lions as we are, where is the best place to go for a lion safari? 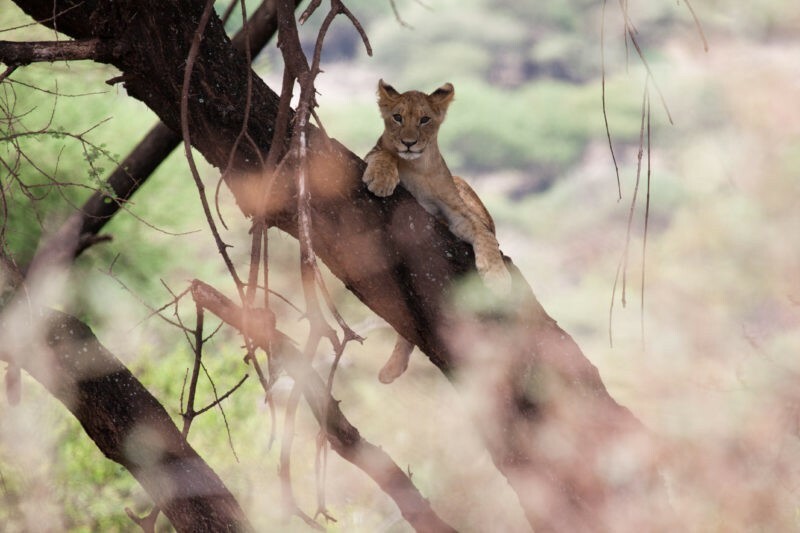 One of two places in the world that can proudly boast being home to tree-climbing lions, Lake Manyara National Park is a popular choice for Tanzanian lion safaris. During the annual wet season (April - May), the park comes alive with life as all manner of wildlife flock to the lake's shores. Hippopotamus and water birds are popular sights in the park, but it is its resident tree-climbing lions that make it a good lion safari destination. Believe me, you haven't seen a lion until you've seen it lazily lounging in the branches of an umbrella acacia! When to Visit: April, May, or November. 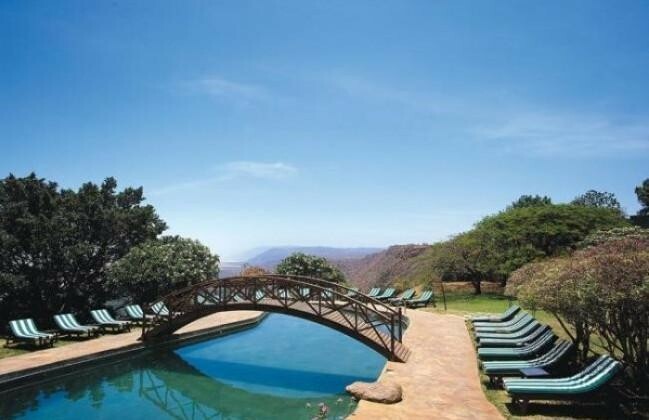 Where to Stay: Check out our fantastic Lake Manyara accommodation guide! What to See: Hippos, water birds, and tree-climbing lions. The other park that can boast tree-climbing lions, Queen Elizabeth National Park in Uganda is a popular spot between Kibale's chimp trekking and Bwindi's gorilla trekking. 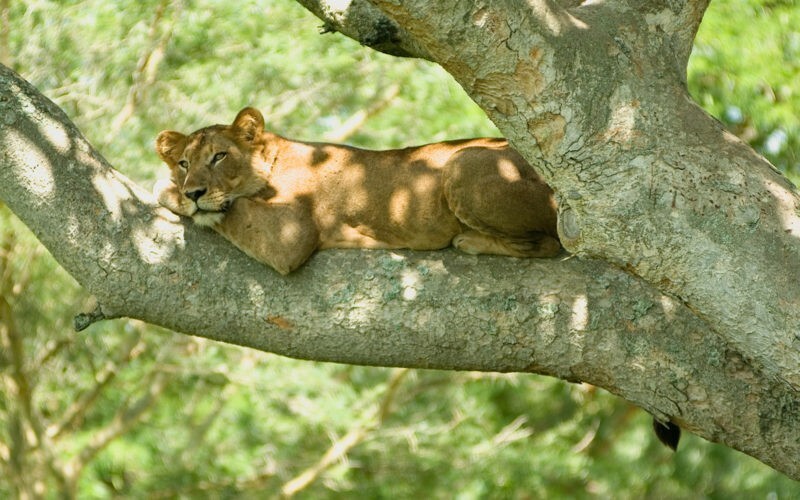 The park's Ishasha sector is especially popular, as it is here that you can find prides of lions relaxing in trees between meals. Queen Elizabeth National Park is arguably Uganda's best safari park, but it's especially popular as a lion safari destination. 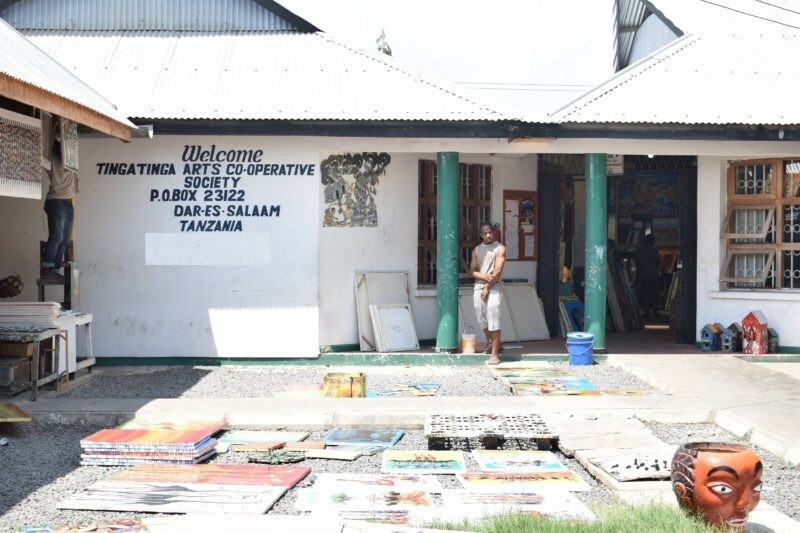 It's the perfect stop on the road to Bwindi! 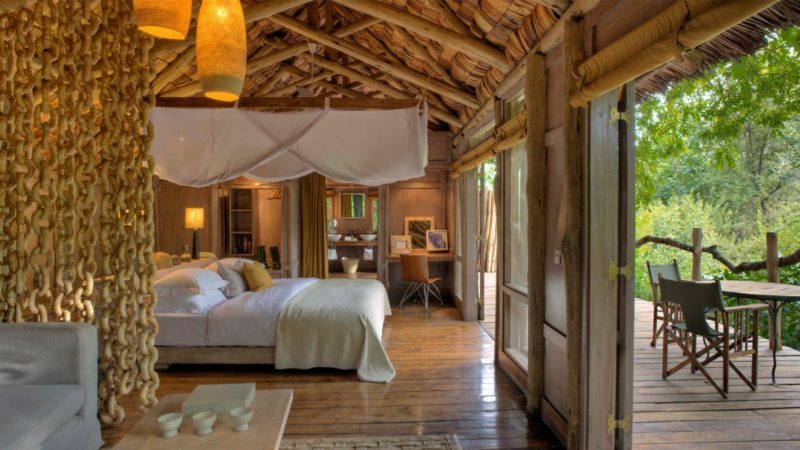 Where to Stay: There are some fantastic lodges in Queen Elizabeth, but Enjojo Lodge puts you closest to the action! 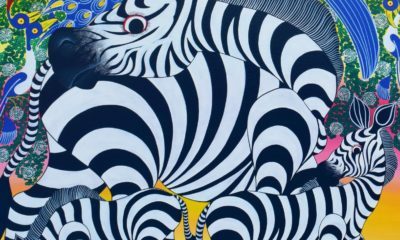 What to See: Lions, elephants, antelope, and chimpanzees. 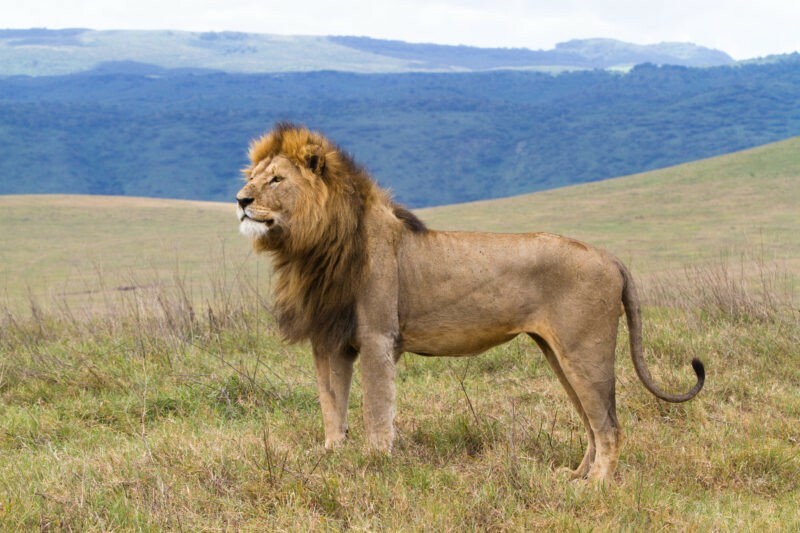 One of Africa's most famous safari destinations, Kenya's Maasai Mara is a fantastic place to spot lions in the wild. 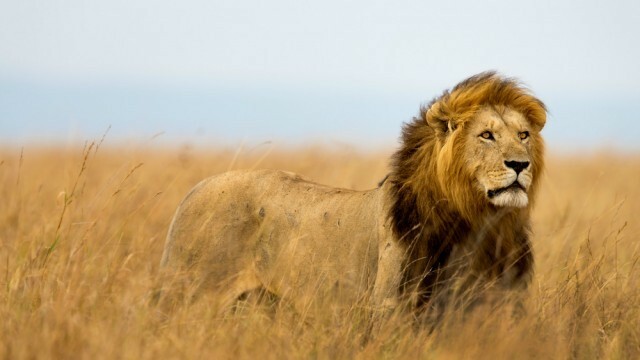 While only home to the Wildebeest Migration for a few months of each year, the Maasai Mara is a top-class lion safari destination regardless of what time you visit. The best part about the Maasai Mara is how affordable accommodation can be during the off-peak season, with luxury lodges for the price you'll pay for a regular tented camp across the border! When to Visit: Year-round for lions or in August/September for the Migration. 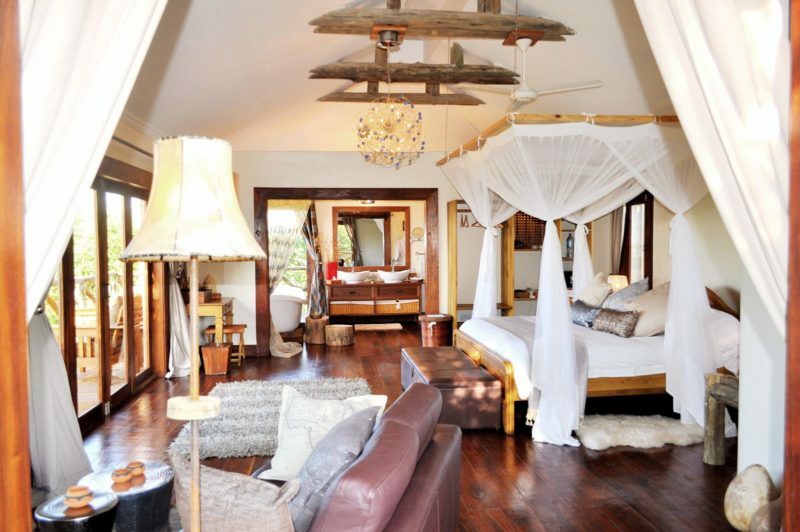 Where to Stay: There are too many Maasai Mara lodges to count! 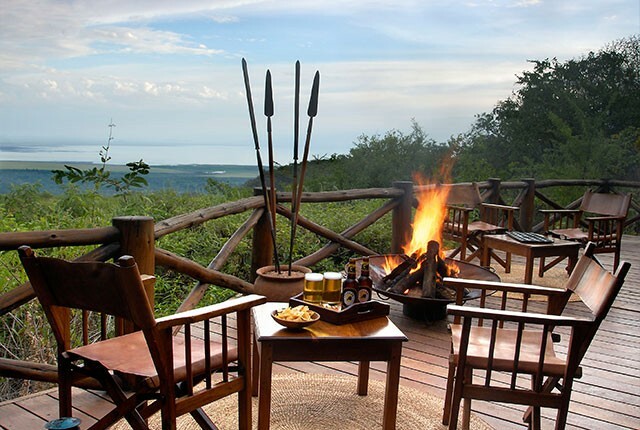 Our favourites are Sopa Maasai Mara, Ashnil Mara, Mara Leisure, and Ol Moran. 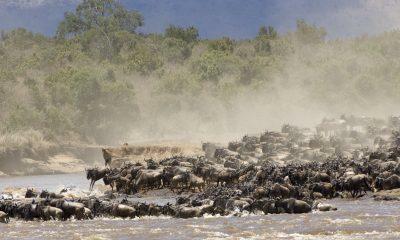 What to See: The Big Five, African wild dogs, and the Wildebeest Migration. The piece de resistance when it comes to lion safari destinations, the Serengeti is Africa's most stunning wilderness and the home of the annual Wildebeest Migration. With an abundance of Serengeti accommodation options and something to be seen throughout the year, it is the ultimate safari destination. The Seronera region, in particular, is known as 'big cat country', and the famous Simba kopjes are said to have inspired Pride Rock from The Lion King! When to Visit: Year-round. 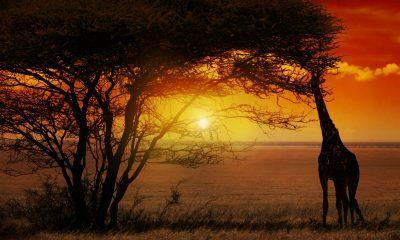 Check out our post on when to visit the Serengeti. 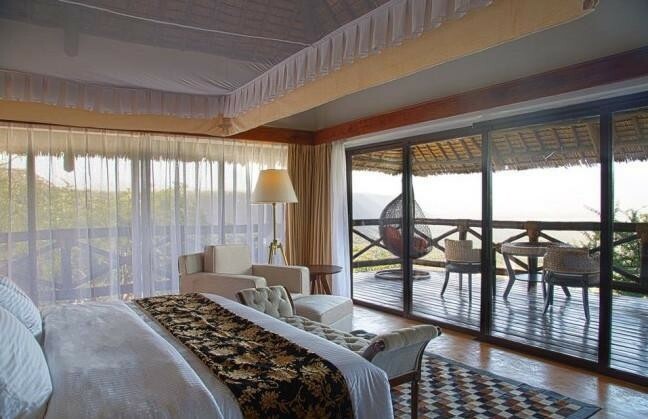 Where to Stay: Check out our Serengeti accommodation guide for some great ideas. 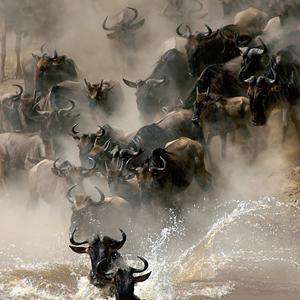 What to See: The Big Five and the Wildebeest Migration. 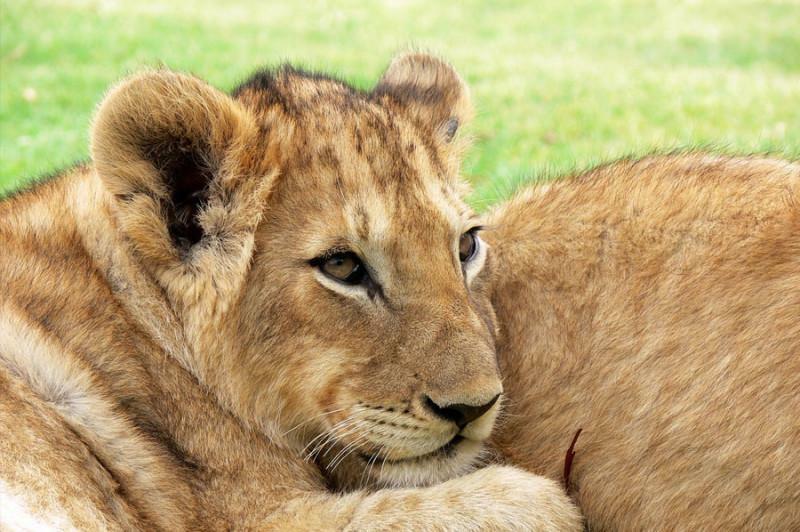 You don't need to take an international flight to see lions while in Rwanda. Akagera National Park is now home to a pride of 14 lions, making it possible to embark on a lion safari as a day trip from Kigali! While not of the same quality as a safari destination as the Serengeti or Maasai Mara, Akagera National Park is the perfect option if you're in Rwanda and need more to do than 'just' gorilla trekking. 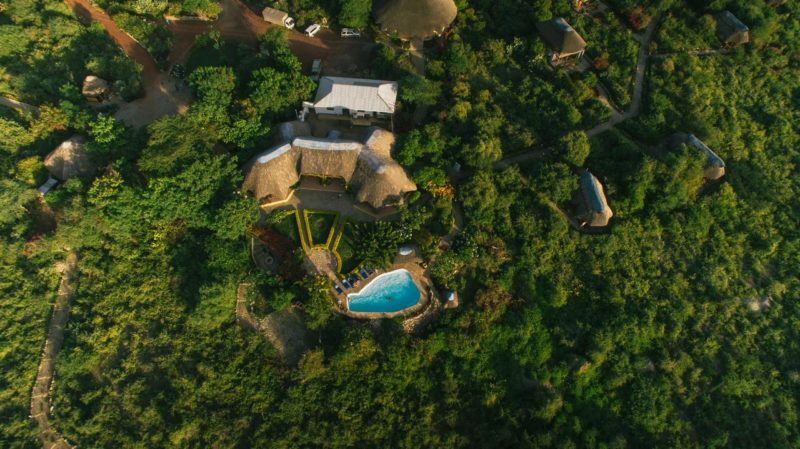 Where to Stay: Consult your Shadows of Africa safari expert for Akagera accommodation recommendations! What to See: The Big Five, Nile Crocodiles, and water birds. If you want to see a kill, there are few places better than the World Heritage-listed Ngorongoro Conservation Area. 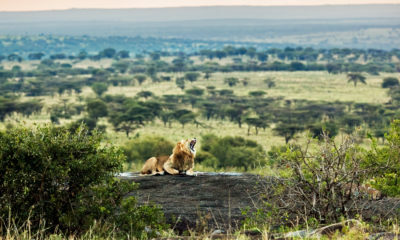 Rare are the days where guests on safari in Ngorongoro Crater don't see a pride of lions guarding a fresh kill against hyenas looking for an easy meal. When you add the spectacular backdrop of the soaring crater walls, you've got a recipe for an unforgettable lion safari. 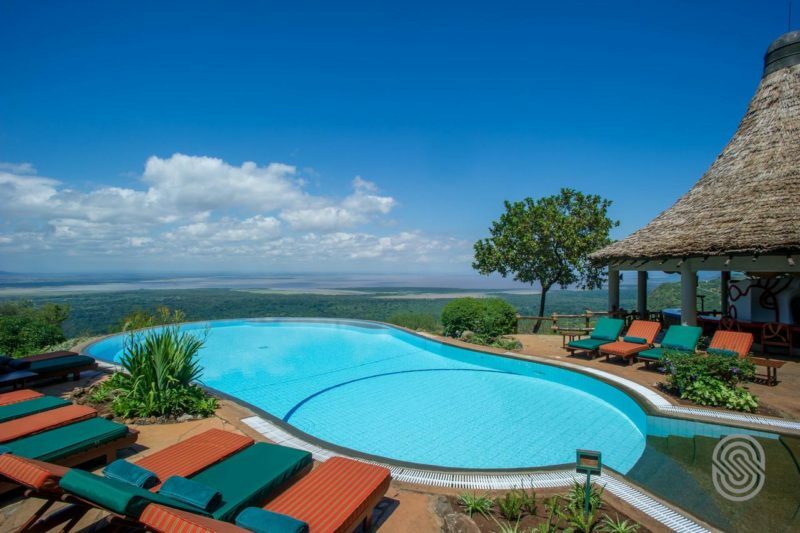 Where to Stay: Check out our Ngorongoro accommodation guide. What to See: The Big Five, especially rhinos. Planning a lion safari? Reach out to your Shadows of Africa expert and let them help you design the perfect itinerary! 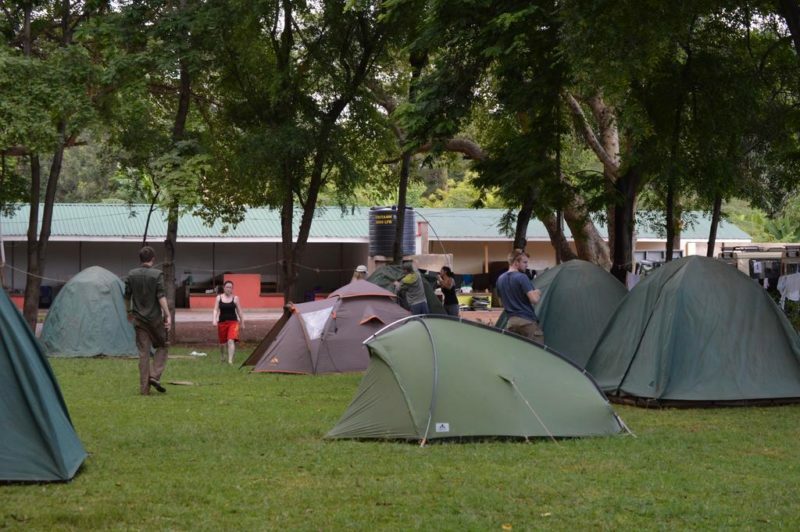 Planning a Serengeti safari? Here is all the information you'll need to make sure your Serengeti safari experience is unforgettable. Looking for inspiration for things to do in Zanzibar? There's more to Tanzania's island paradise than simply relaxing on the beach! Here are five of our favourite Zanzibar activities for your next adventure to the Spice Island. Planning a Zanzibar safari experience? Here's our ultimate guide on how to combine your Zanzibar beach escape with an unforgettable safari experience.